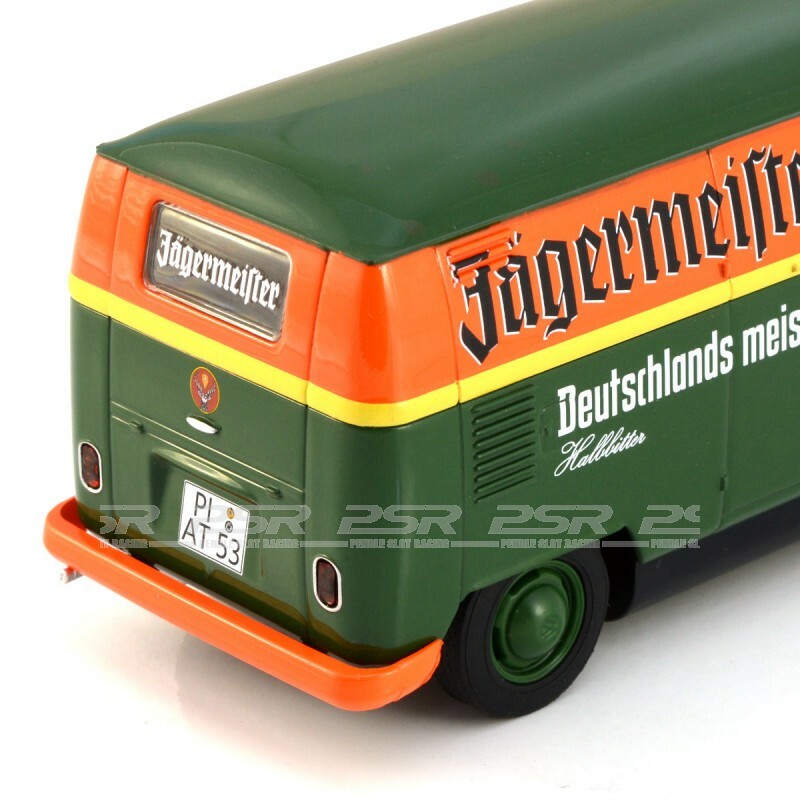 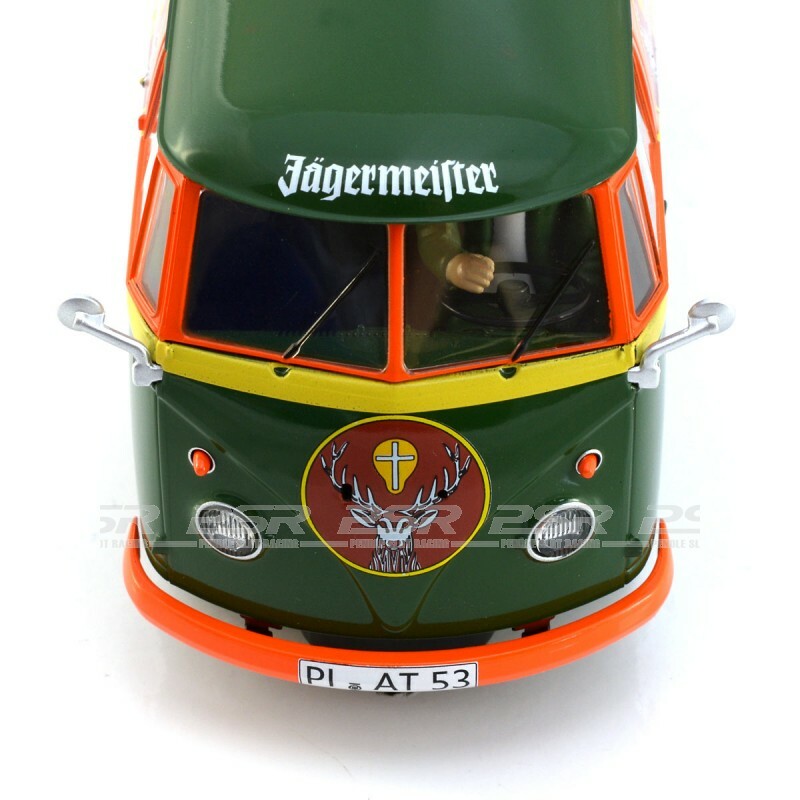 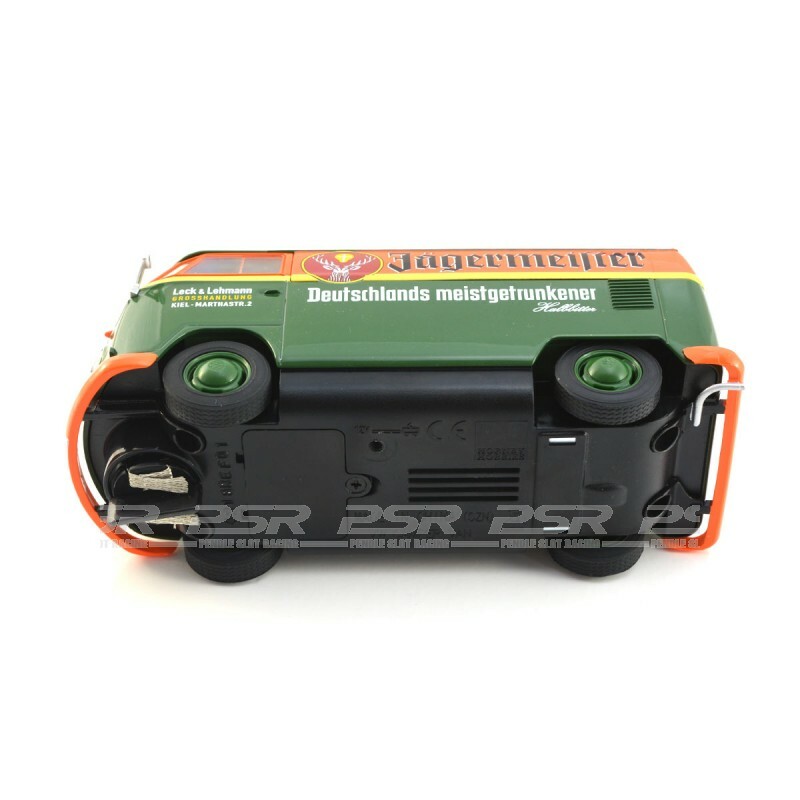 Scalextric Volkswagen Panel Van T1B Jagermeister. 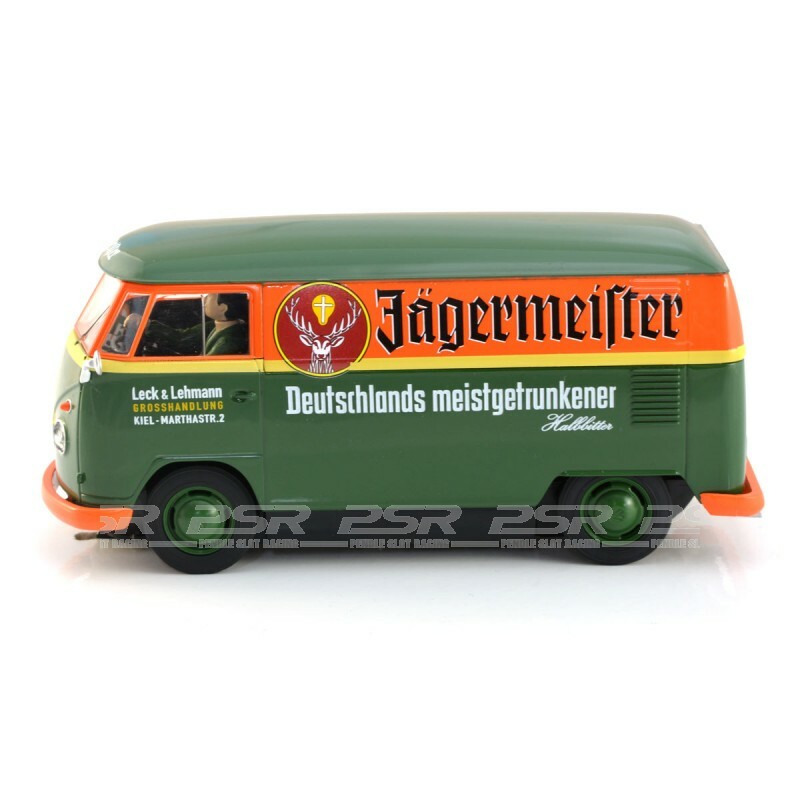 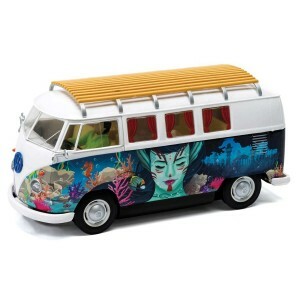 The VW Campervan is an instantly recognisable vehicle, and one that continues to be incredibly popular. 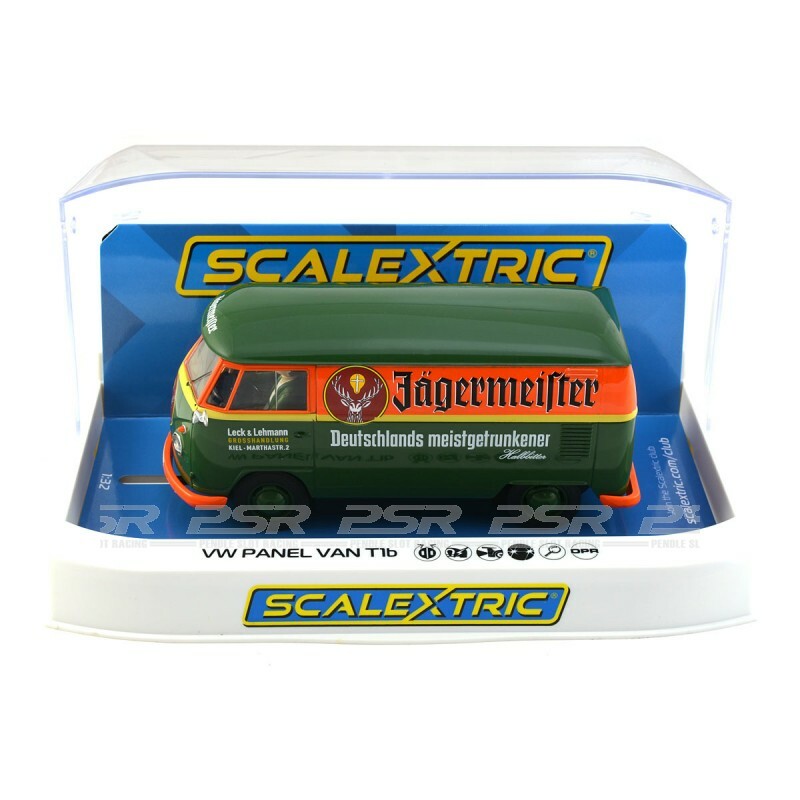 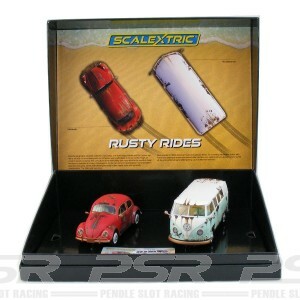 The Scalextric Campervan has been no exception, proving to be a hit with slot racers and collectors since its introduction. 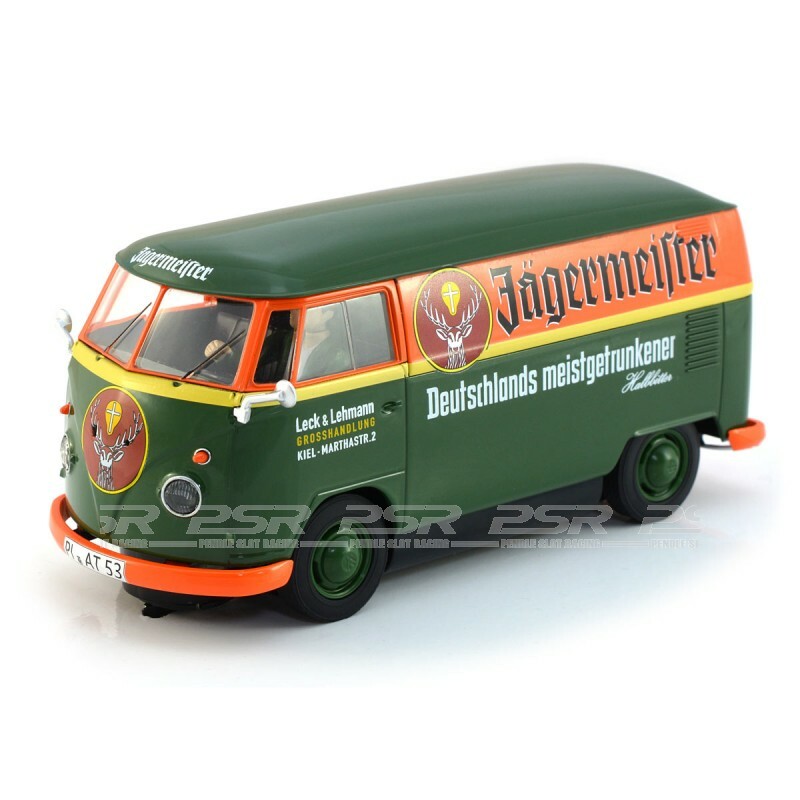 The Volkswagen Type 2, as it’s known officially, was first produced back in the 1950s and since then has gone through numerous generations, each offering slight variations on the initial design. 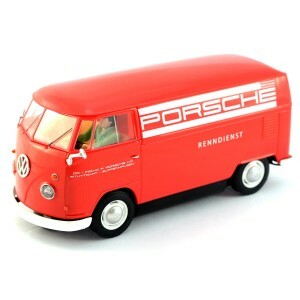 What hasn’t changed though, is the Campervan’s widespread appeal. Comes in display clear case and supplied with spare pick-up braids.